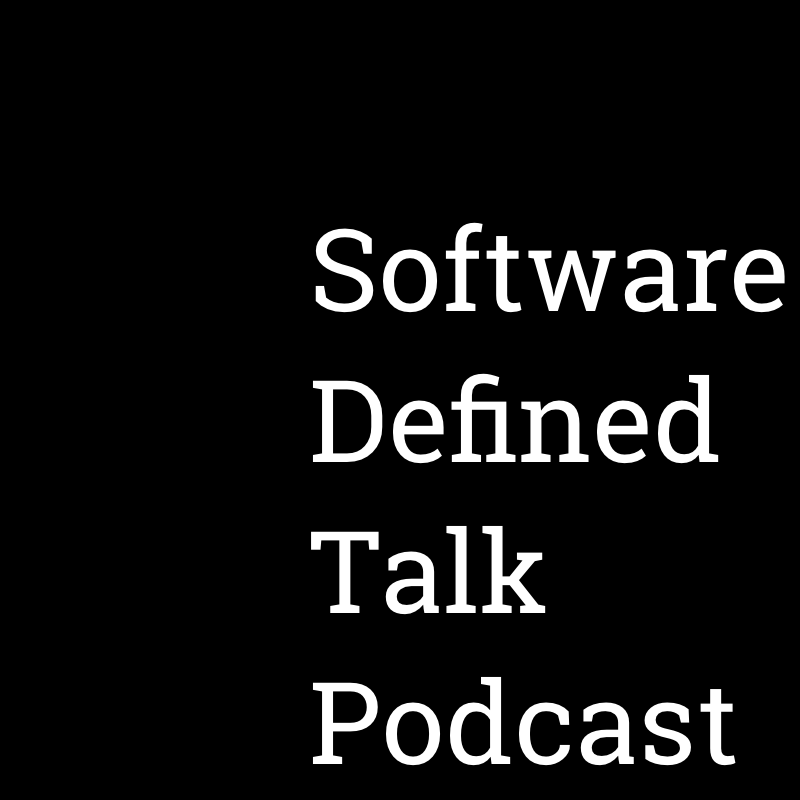 Starting this week we’ll share with you episodes from my weekly podcast Software Defined Talk. Along with my long-time industry friends Matt Ray (Chef) and Brandon Whichard (a product manager recently at Boundary), we discuss what’s been going on this infrastructure stack. This week, we pull back the slides wrapped around VMware’s various cloud offerings and figure out exactly what’s under those 13 layers of XML calls. We also discuss the trend for private equity companies to invest in infrastructure companies in the midst of a mid-life crisis, and reflect on how different tech people in Europe are. There’s full show notes on the podcast episode page, including our weekly recommendations and podcast feed to subscribe to if you like the show. What’s up with the Europe tech scene? They like privacy and, like most of the non-tech world, probably just want the technology to do a job and go away. With VMworld coming up next week and VMware renaming vCSH to Air, Coté asks, “so what exactly is the VMware cloud?” Thankfully, since Matt Ray has been wiring it up with Chef, he knows. Spoiler: get out your XML reference book. PE firms buying and investing in companies is a think now-a-days, case in point: Thoma Bravo buying a majority stake in Austin-based Sailpoint. See 451’s assesment of the transaction as well. This also gives Coté a chance for an impromptu assessment of how Attachmate has done with Novell and NetIQ. Check out my last 451 report on SUSE for the revenue numbers and other such momentum. On that topic, what’s the state of identity and access management as a market and technology-wise? Brandon gives a good aassessment,having worked in that field in the past. How’re outfits like Symplified (acquired by EMC/RSA recently) and Okta doing? Also, not so snazzy new cover art for the podcast. You’re welcome! Brandon recommends How Will You Measure Your Life. Matt Ray recommends Someone Comes to Town, Someone Leaves Town. Coté’s recommendation was cut off due to technical problems. He self-servingly recommended you subscribe to his newsletter. Michael Coté is a research director at 451 Research and the co-host of The New Stack Analysts.